Like a Stone est une chanson du super-groupe de rock américain Audioslave, sortie en janvier 2003 comme deuxième single de leur premier album studio éponyme, Audioslave. 100, ce qui en fait leur plus gros succès américain. « Like a Stone » a été certifié Or par la RIAA (Association de l’industrie de l’enregistrement). Il est devenu la cinquième chanson alternative la plus performante du tableau Alternative Songs de la décennie et la huitième chanson rock la plus performante du tableau Mainstream Rock de la décennie. 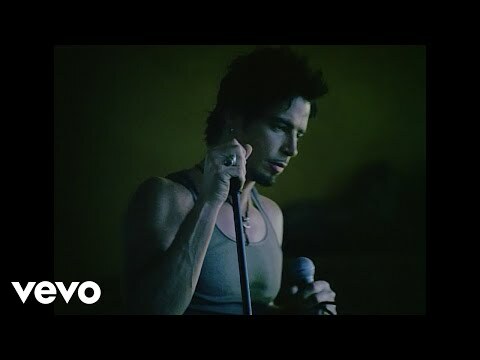 Like a Stone is a song by the American rock supergroup Audioslave, released as the second single from their eponymous debut studio album Audioslave in January 2003. The song topped both the Billboard Hot Mainstream Rock Tracks and Hot Modern Rock Tracks charts, and reached number 31 on the Hot 100 chart, making it their biggest US hit. "Like a Stone" has been certified Gold by the Recording Industry Association of America (RIAA). It became the fifth best performing alternative song on the Alternative Songs chart of the decade and the eighth best performing rock song on the Mainstream Rock chart of the decade.